Amid concerns about the impartiality of the Nigerian security forces during Feb. 16 elections, the military issued a statement pledging to be neutral and warning soldiers against actions likely to compromise the stance. Africa’s most populous country of more than 190 million people and it’s top oil producer, has a history of military interventions. 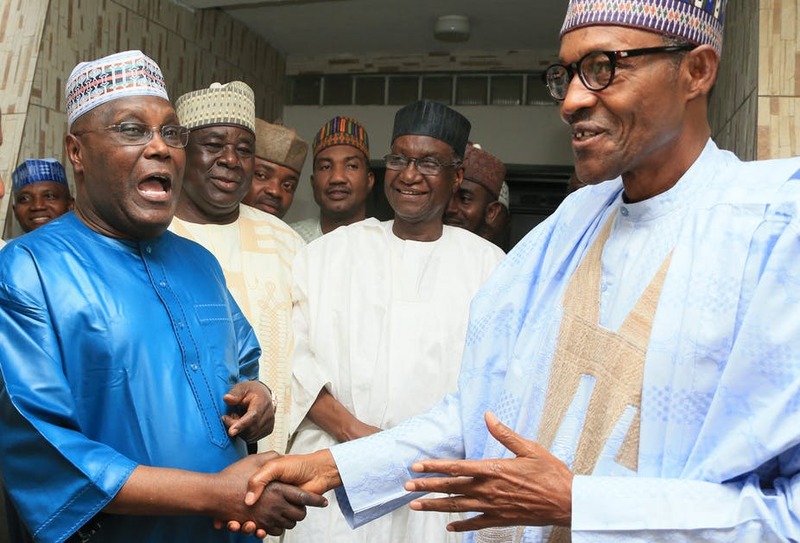 The incumbent President Muhammadu Buhari, a former military ruler, is seeking re-election and is facing a strong challenge from Atiku Abubakar, a former vice president and candidate of the People’s Democratic Party. The opposition parties as well as monitors had riased concerns about the partisan behaviour of security force during governorship elections in two southwestern states last year. South Africa will establish a special anti-graft investigations unit to tackle cases of large-scale corruption by state officials, President Cyril Ramaphosa told lawmakers. The decision to create the unit, to be domiciled under the office of the National Director of Public Prosecutions, was prompted by the scale of evidence emerging in the corruption probe of Jacob Zuma, the former president, according to Ramaphosa. The Uganda authorities have declared 18 Vietnamese nationals wanted for alleged smuggling of 750 pieces of ivory and thousands of scaly pangolin skins concealed in timber suspected to be from neighbouring DR Congo. The shipment was intercepted on Jan. 31 and two Vietnamese were arrested, the Uganda Revenue Authority said in a statement asking for information that could lead to the arrest of the wanted people. There are increasing reports of poaching of African elephants for ivory as well as other wildlife with lucrative Asian markets as their target destinations, despite a global ban, according to international conservationist groups. The President of the West African nation of Burkina Faso, Roch Marc Christian Kabore, named a new chief as his government scrambles to contain increasing attacks by militant groups linked to Al Qaeda and the Islamic State. The new army chief is Gilles Bationo, and will get a complement of a new head of intelligence services as well as new field commanders, according to a presidential decree. The Burkina capital, Ouagadougou, has come under attack in the past two years from assailants based in Mali, Algeria or Libya, leaving hundreds of people dead. Gillaume Soro, a former rebel leader and speaker of Ivory Coast’s parliament, resigned from his position as speculations increased he was planning to run for president. Soro led rebel forces based in the country’s mainly Muslim north in opposition to the rule of former President Laurent Gbagbo, who had refused to step down after exceeding his constitutional term limits. His rebel group later fought along French and United Nations troops to remove Gbagbo from office after he refused to step down following elections won by current President Alassan Ouattara. He subsequently became the speaker of parliament with the installation of Ouattara’s government.